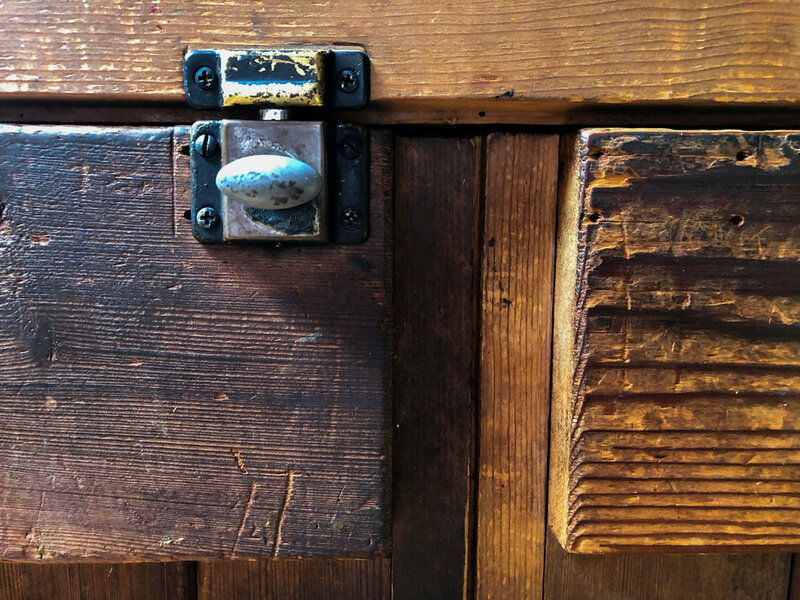 There are many hidden historic treasures in Edward Weston’s home on Wildcat Hill. One such treasure is his old storage racks for his prints. Edward had a unique way of labeling and categorizing his prints. 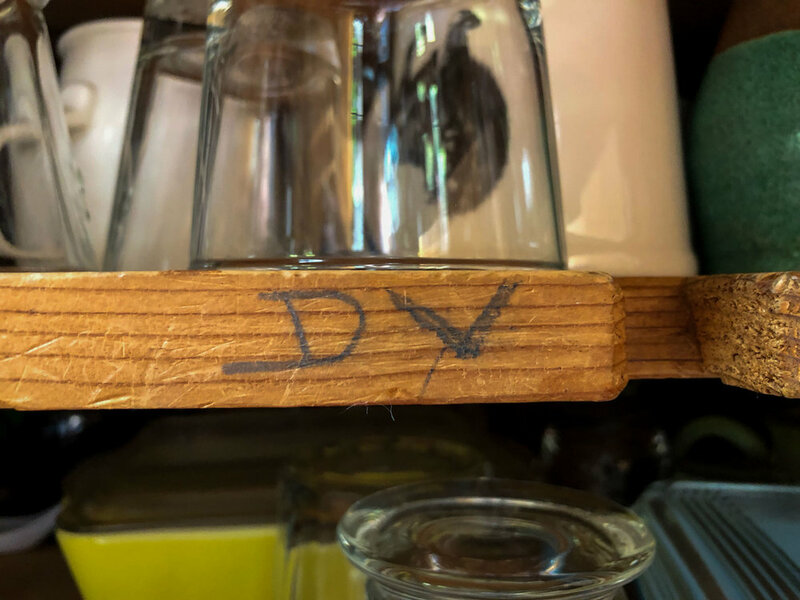 For example, for prints taken in Death Valley, he would label them DV followed by some other abbreviations to narrow down the location followed by a number representing the order it was taken in during that trip. You can see above that one of the racks is labelled DV showing where all his prints from Death Valley would live after he printed, mounted and spotted the photographs. His labeling allowed him to have a systematic approach to not only naming his photographs but knowing the specifics of each series. 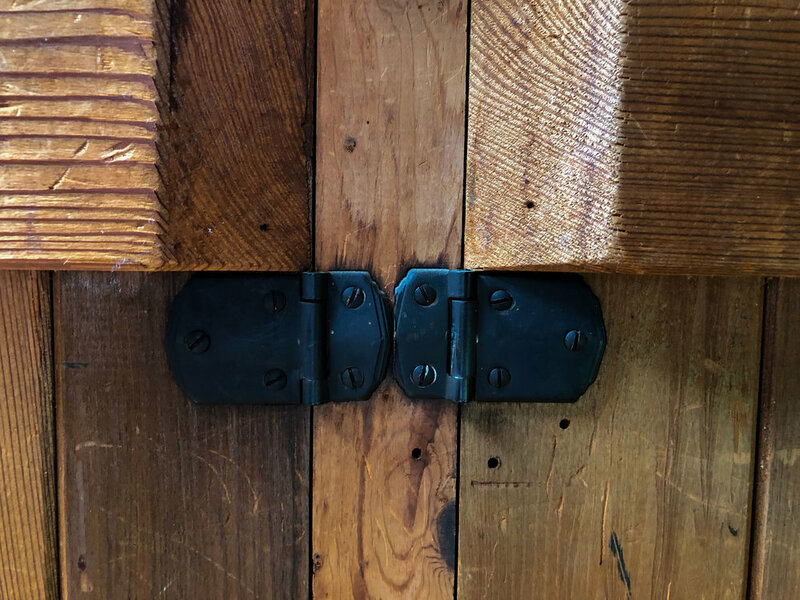 We really enjoy showing people who visit our home these storage racks as these used to hold some of the most famous photographs in photographic history. It sure would be nice if the photographs were still stored there!! The print storage is now used as our pantry and ties in perfectly in our approach to preserving the space Edward last lived in while still putting our own touch on it. Our home is a living museum and we take pride in keeping the space very similar to how it was when Edward lived here, while still being able to live here ourselves! If you are interested in viewing the home, staying in Bodie House, or taking a photography workshop from us please visit our website. We would love to have you!